This totally invisible melt-in cream offers complete prevention and correction of visible signs of sun-induced aging. Ultimate protection for the skin plus prevention and correction of visible signs of sun-induced aging (wrinkles, slackening & brown spots). Ideally moisturized skin. Before going out in the sun, evenly apply a hazelnut-sized dab of product to the face. 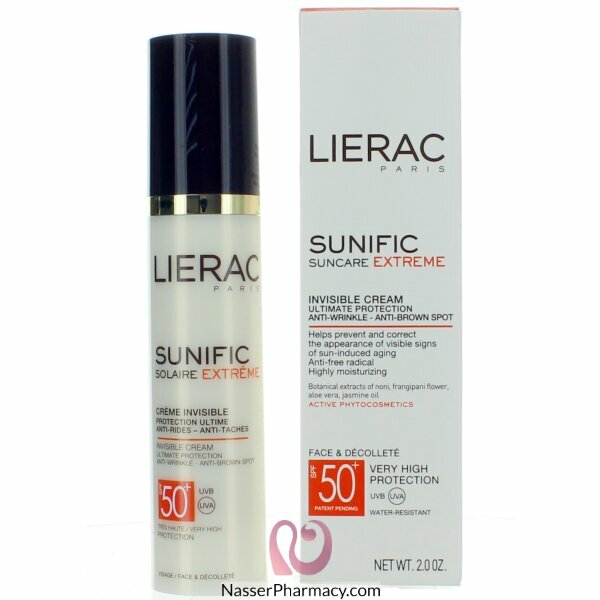 Reapply every 2 hours and more frequently in the case of perspiration, swimming or rubbing.